The SITARA AM335x CPU from Texas Instruments consists of a Cortex A8 core and 2 supplemental PRU cores. Using this combination, a powerful and responsive POWERLINK slave can be implemented. Company port provides all parts to fully support POWERLINK on this platform. Using the Industrial Communica-tion Engine (ICE Board V2.1A) , a low cost development board available from Texas Instruments, you can test a POWER-LINK slave demo on this platform. The combination of hardware from Texas Instruments and software from port allows usage of strong CPU power while honoring high performance bus communication within a POWERLINK network. This combination is perfect for many applications such as slaves with high data throughput, drives or gateways. 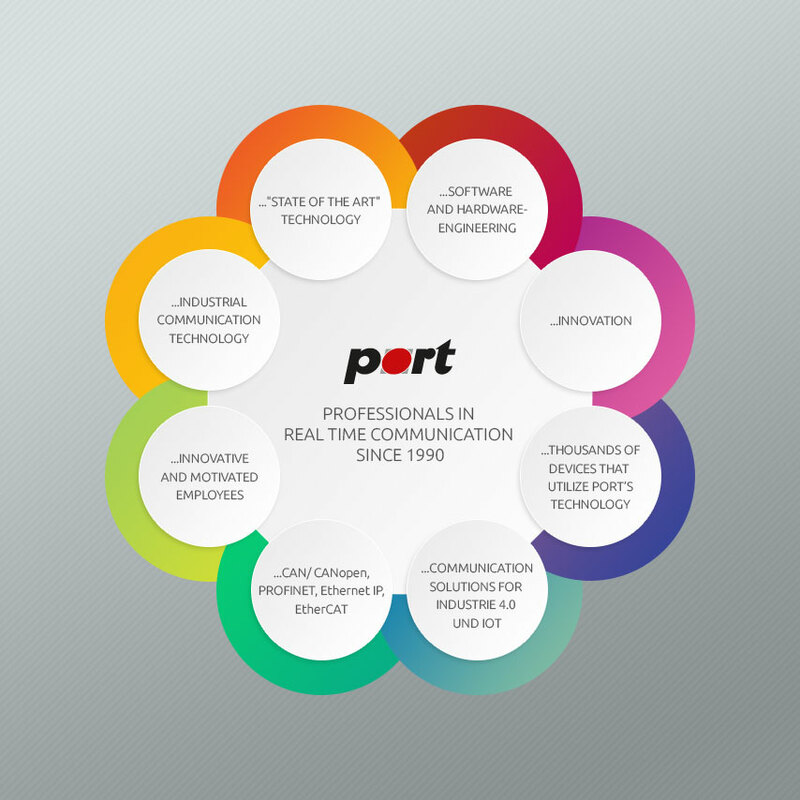 The flexibility of the hardware allows implementation of a variety of other communication protocols, where many can be implemented using port's own technology. The reference implementation provides 8 bit of input and 8 bit of output data. Data written to the output data object are shown on the 8 LEDs on the ICE board V2.1A. The input data is internally incremented cyclically. This device, once the provided XDD device description is imported into the corresponding configuration tool, will operate with any standard conform POWERLINK MN available. Tests were done with openPowerlink-MN, B&R Automation PC, B&R PP500 Power Panel, B&R X20 and the official conformance test tool from EPSG. The following video gives you a short introduction into the setup of the ICE board and the B&R Automation Studio.